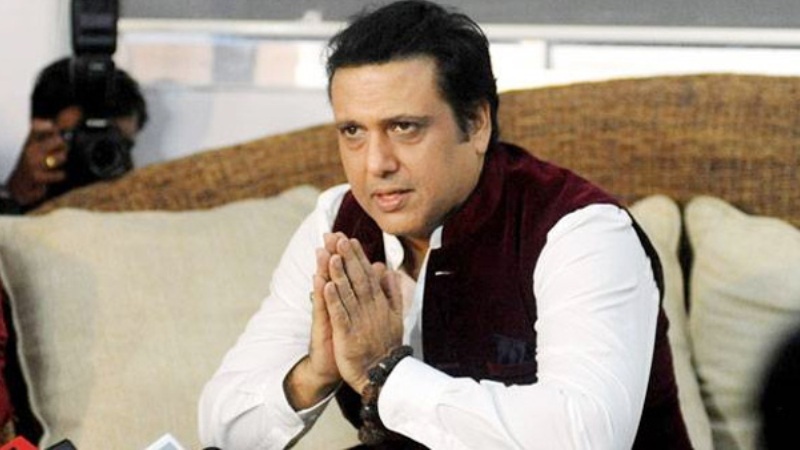 Actor Govinda, whose new film Rangeela Raja has recently been under the snipping tools of the censor board, termed the delay in the release of the movie as a “conspiracy”, reported news agency IANS. Rangeela Raja is produced by former CBFC chief Pahlaj Nihalani, who launched Govinda in 1986’s Ilzaam. The film was aiming to hit screens on November 8, the same day that Thugs Of Hindostan kept its date with. Rangeela Raja’s release was delayed after the Central Board Of Film Certification ordered some 20 cuts, following which Govinda had this response: “It has been happening for last nine years where a group of people in the film industry is conspiring against me and not letting my films to release on any good platforms,” IANS quoted the actor as saying at a press conference. On Saturday, the films team screened the 20 scenes to the media, which have been suggested cuts by the censor board. Last week on Monday, Mr Nihalani had filed a plea in the Bombay High Court against the reported cuts ordered in the film. Speaking to news agency ANI previously, Mr Nihalani had claimed Rangeela Raja was submitted to the censor board for review almost three weeks ahead of Aamir Khan and Amitabh Bachchan’s the magnum opus was sent for certification. Rangeela Raja is said to be a film loosely based on the controversial life of business mogul Vijay Mallya. In his statement, Govinda added that while he did not speak up about the delay in his film releases before, now is the time: “I stayed silent up till then, but how could they just stop film of a producer like Pahlaj Nihalani ji. He is one of the respected film producers of the industry who has introduced several film stars in Bollywood. Our film industry was never like this, and it seems we are living in a different world,” IANS quoted him as saying. Pahlaj Nihalani, who had earlier accused current CBFC chief Prasoon Joshi of being partial towards Aamir Khan for clearing Thugs Of Hindostan in time, reiterated that the cuts suggested for Rangeela Raja are “unnecessary”: “I was supposed to release the film on December 8. He did watch Aamir Khan starrer Thugs Of Hindostan but did not watch my film. Later he watched and gave a list of unnecessary cuts without any reference of the guideline from the rulebook. They are giving this punishment to me.” Pahlaj Nihalani’s tenure as CBFC chairperson was riddled with controversies. He was replaced by Prasoon Joshi in August last year. Meanwhile, Vijay Krishna Acharya-directed Thugs Of Hindostan has shattered box office records with over Rs. 80 crore in just two days. The film also stars Katrina Kaif and Fatima Sana Shaikh.